Take a tour of our studio! A short time ago, massage wasn’t all that popular among men. Perhaps it was because it was only in spas that targeted women. "While the men played golf, women went for a massage." Now, there’s been a significant change in the industry and among men. Now through the popularity of massage and more education among men, more men are seeking therapeutic massage. If you’ve thought about it, but haven’t quite pulled the trigger, there are many reasons why a massage is beneficial for men. Whether it is for rehabilitation or to soothe nagging pains that occur after a workout or game. Sports massage is also becoming more popular among therapists. It is widely taught, and techniques can target particular muscle groups. It will relieve any muscle tensions and pain, and help increase flexibility. New Clients SAVE $30 when you book! We're all about giving you the premier massage experience in Wilsonville! 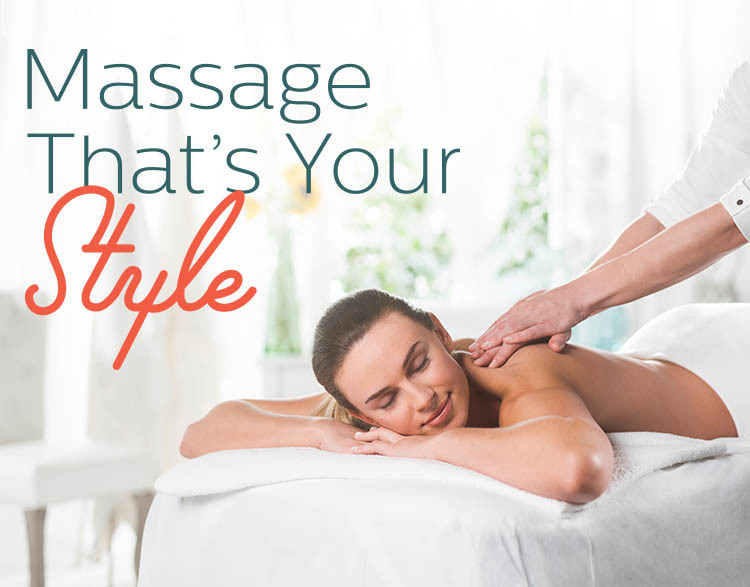 We'll help you get whatever YOU need from a massage by carefully matching you with our professional, licensed massage therapists. Need a Swedish relaxation massage? Upper body day got your back and shoulders in knots? Try a Deep Tissue massage with Trigger Point therapy or Myofacial Release. Expecting a Little One? We even provide specialized Prenatal massage, all for the same low price. When you experience massage The Elements Way,™ the benefits go beyond the session on the table. Give us a call or book online and enjoy a one-hour massage session that's customized and handcrafted to your specific needs! If you're a member of our Wellness program, you and your associate member will save an additional $5 on your second massage of the month. Your savings are automatic. Save $35 off a one-hour session, $45 off an 90-minute session or $65 off a two-hour session! Use your pre-purchased massage for the month, then we'll automatically discount your next session by another $5. Easy-peasy. So enjoy an extra massage in May! Elements Massage™ therapists in Wilsonville listen to your needs and utilize the proper techniques to deliver a truly therapeutic experience. Why do we do it? Because at Elements of Wilsonville, we only do massage. Our expert therapists deliver a massage that is tailored to your individual needs, every time.